Happy first day of summer! I'm not really that big a fan of the heat and the humidity, but I love all of the fresh fruits and vegetables the season brings. And I'm always on the lookout for something new. Last week I was browsing the produce section at Treasure Island and I saw these lovely things nestled in among the plums and nectarines and other stone fruit. The sign said "Lemon Apricots." They looked quite fresh and lovely so I bought a couple to see what they were like. They were golden, velvety and delicious. They are sweeter than regular apricots, and had more juice than any fresh apricot I have ever had in the past. They would probably work well in a dessert, but quite frankly I wouldn't want to waste them that way. These are just too sweet and delicious as they are to . When I went to find out more about them, I found very little information online. 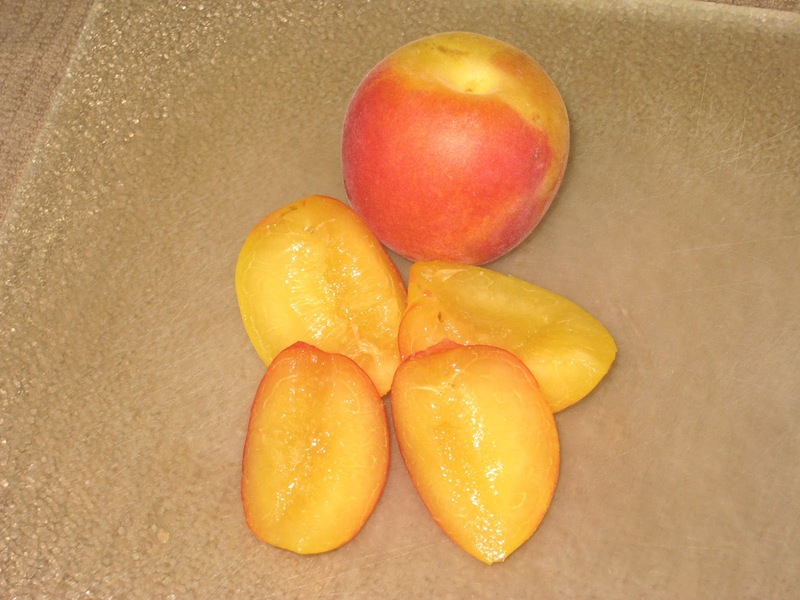 I also kept running into something called Golden Velvet Apricots that looked a lot like these, but that site also referenced lemon apricots so I'm not sure whether or not there is a connection, or what it is (other than both being apricots, of course). Whatever they are called, they are truly delicious. 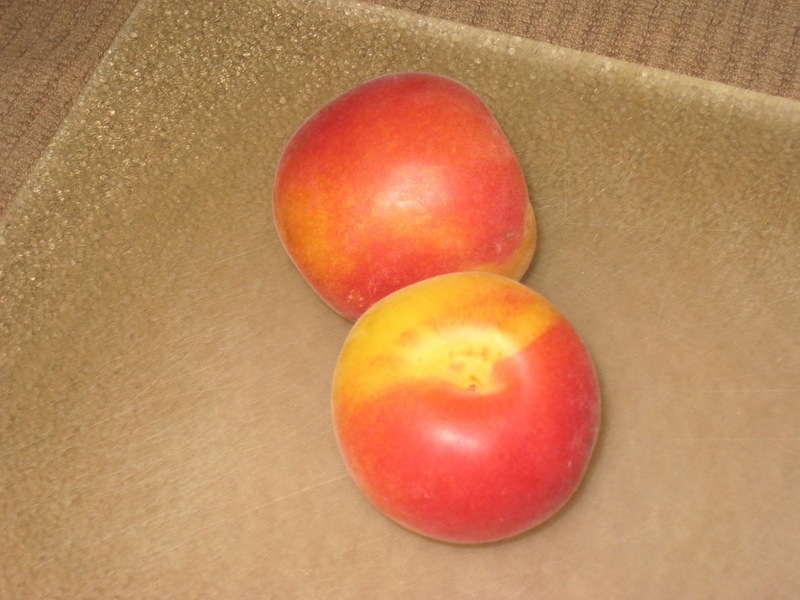 If you happen to see them in the produce section of your local grocer, I highly recommend you give them a try.